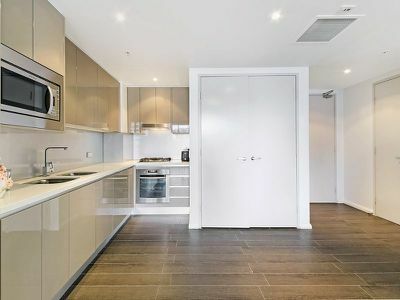 Furnished 1 Bedroom With Carspace!!! 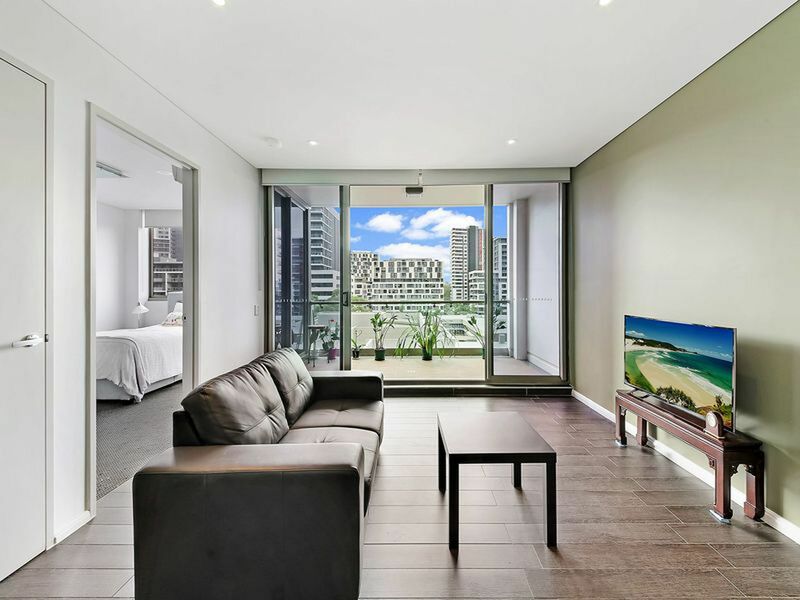 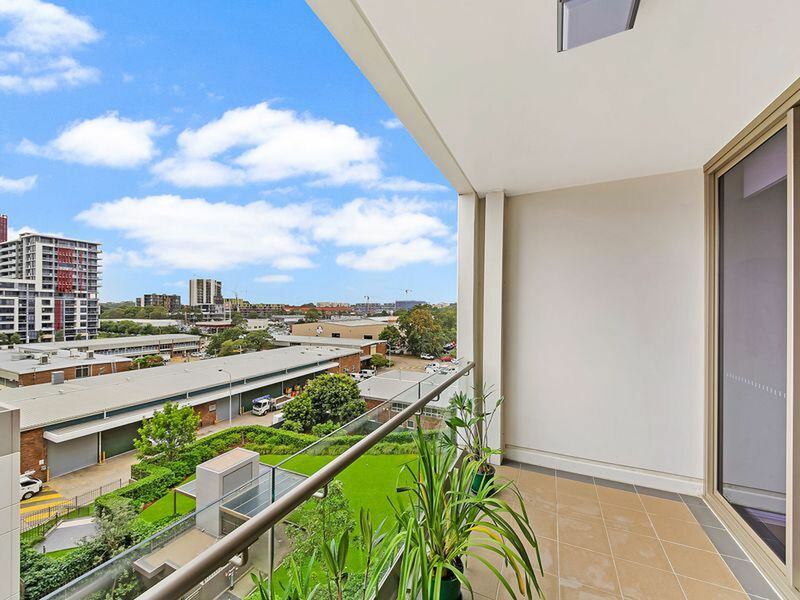 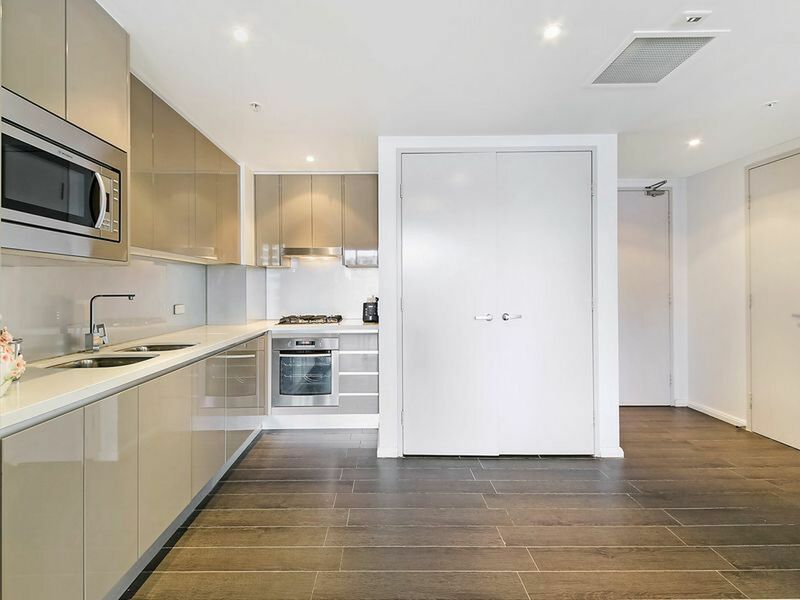 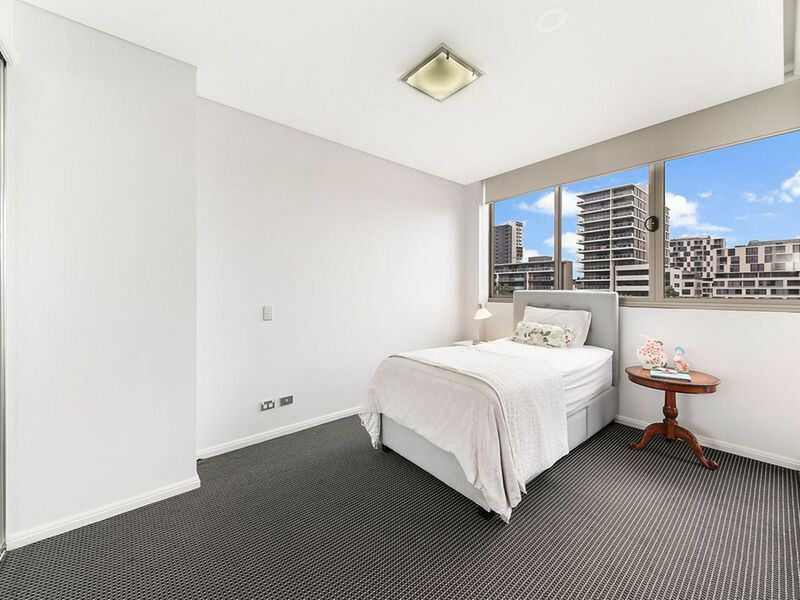 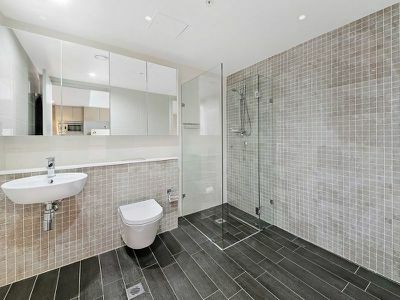 Positioned in one of the best streets in Zetland offering peaceful, modern living in a picturesque leafy surrounds, this floor plan is arguably one of the finest. This exclusive residence is also moments to the vibrant East Village Shopping Centre, Green Square Station, Saturday Food Market and Moore Park Golf Course. Please contact Shaya on 0432 243 343 to book a viewing.